Don’t worry about mailing. We have you covered. For many projects, printing is only the first step. But when you work with Thomas Graphics, extra steps won’t weigh on your mind. After all, you have more important things to worry about. 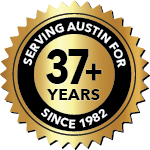 We offer the Austin area expertise and convenience in direct mail campaigns. Let us print, package, address and mail your piece, and rest assured that your campaign will land in your recipients’ hands fast. Anything from a 4 X 6 postcard to 72 page annual report we have your needs covered. 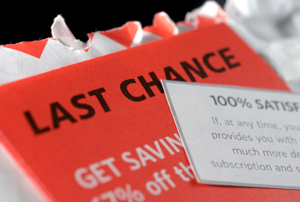 We have 20+ years experience in the direct mail and fundraising campaign arena. Peace of mind is one package we always deliver on time.